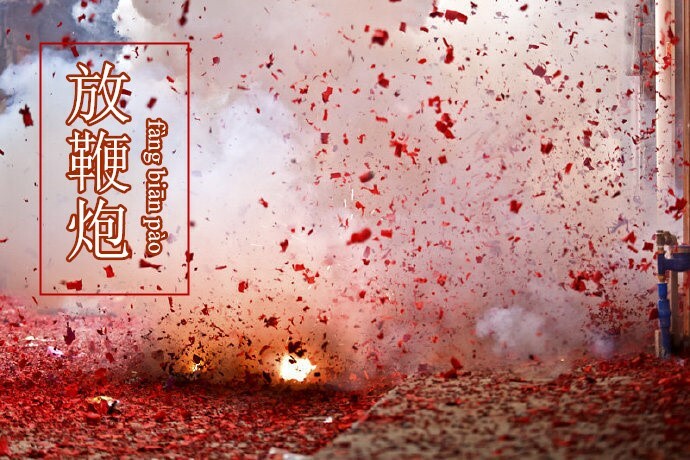 春节, popularly known as the Spring Festival or the Lunar New Year is the beginning of the year on the lunar calendar, and is considered traditionally the main festival of the year. 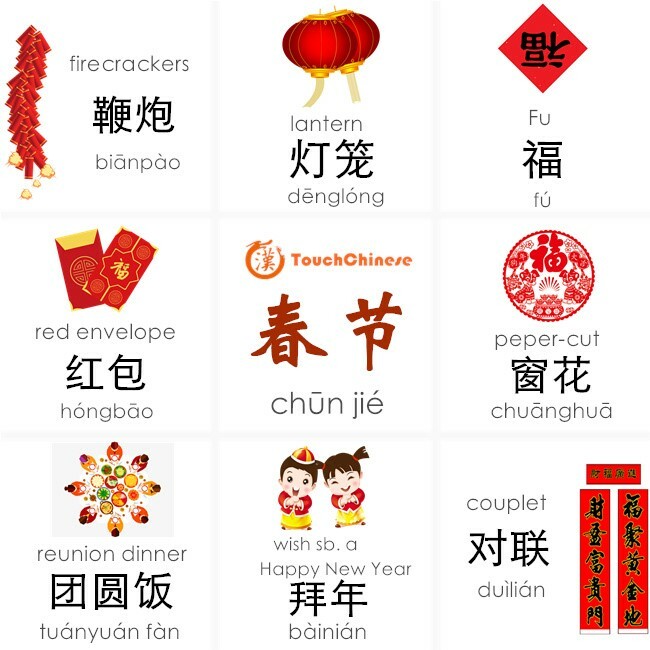 It has so many other names it is known for, and here are some: 新春(xīnchūn)、新岁(xīn suì)、新年(xīnnián)、新禧(xīnxǐ)、and 大年(dà nián). People also refer to it as 度岁(dù suì)、庆岁(qìng suì)、过年(guònián)、and 过大年(guò dà nián). The Spring Festival is part of the four traditional festivals in China, along with 清明节(the Ching Ming Festival), 端午节 (the Dragon Boat Festival), and 中秋节(the Mid-Autumn Festival). During the Spring Festival, various celebrations are held throughout the country, and the country is filled with a festive atmosphere. These activities are mainly to get new staff, ask for blessings, worship the gods, and pray for the harvest. In modern times, people set the Spring Festival on the first day of the first lunar month, but usually it is ended at least on the 15th day of the lunar calendar (元宵节). The Spring Festival is a happy and peaceful festival. It is a day for friends and family to gather together, and it is a time for reunions and bonding. The festive exchange greetings convey the importance of family and the relationships between relatives and friends. This is an important part of the Spring Festival. 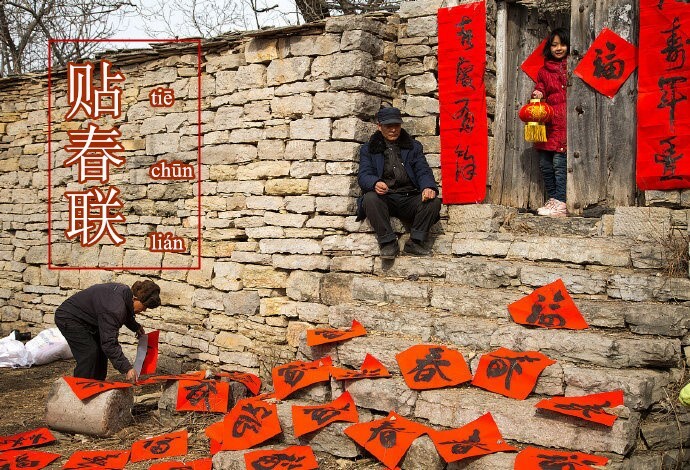 Here are some key Chinese words and expressions about the Spring Festival. 新年快乐 (xīnnián kuàilè) Happy New Year. 万事如意 (wànshì rúyì) Everything conspires to make you happy. 恭喜发财 (gōngxǐ fācái) May you be happy and prosperous. 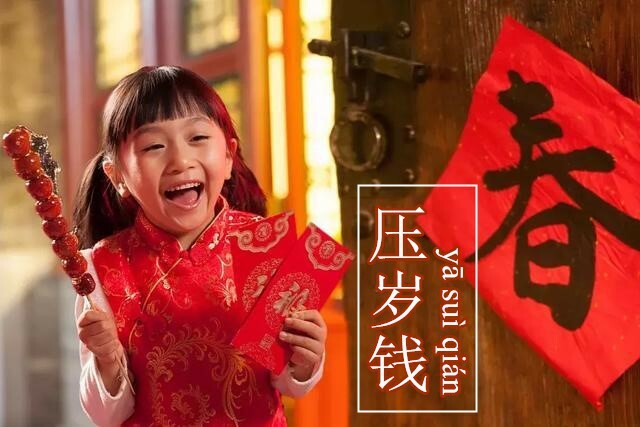 年年有余 (nián nián yǒuyú) Every year have enough things to spend. 福星高照 (fúxīng gāo zhào) A lucky star shines you on high. 诸事顺利 (zhū shì shùnlì) Everything goes well with you. 四季平安 (sìjì píng’ān) Peach all year round. 五福临门 (wǔfú línmén) The five blessings have descended upon the house. 十全十美 (shíquánshíměi) Be perfect in every respect way. 大吉大利 (dàjí dàlì) Big fortune and great profit. 招财进宝 (zhāo cái jìn bǎo) Bring in wealth and treasure – felicitous wish of making money.